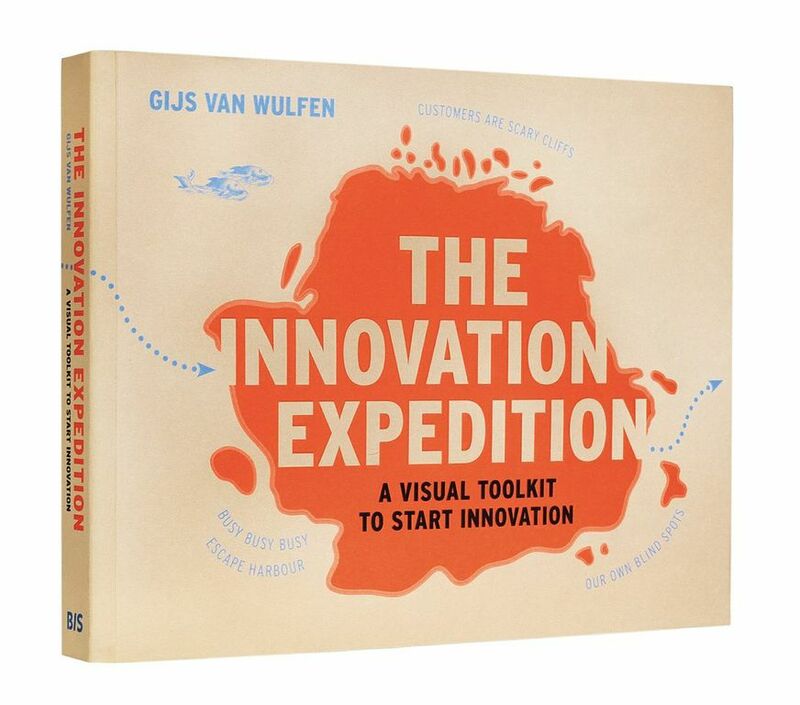 Gijs wrote the inspiring innovation bestseller ‘The Innovation Expedition’, a practical toolkit to start innovation. In this book he presents the FORTH innovation methodology, a structured method to start innovation, combining design thinking and business excellence. 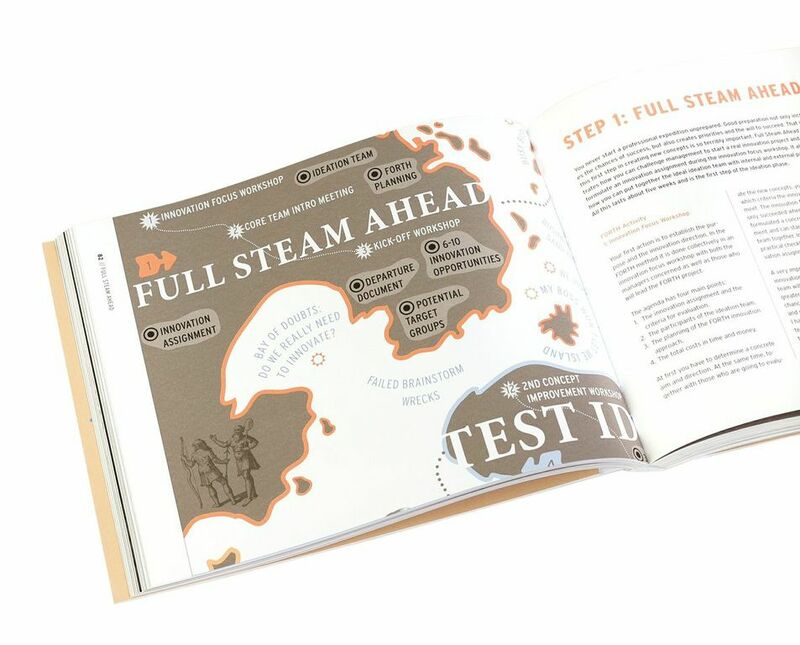 FORTH is an acronym found in the first letter of each of the 5 steps: Full Steam Ahead, Observe & Learn, Raise Ideas, Test Ideas and Homecoming. 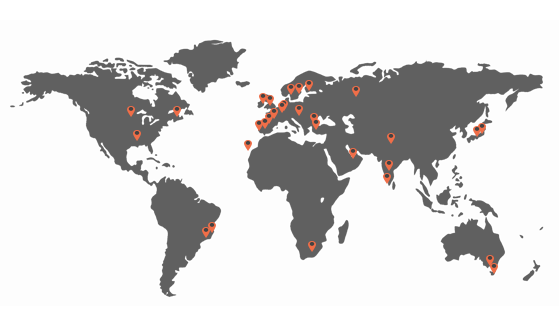 The methodology is implemented around the world by organisations and companies. Scientific research confirms that the FORTH methodology doubles your innovation effectiveness. In a regular stage-gate innovation process: 37.5% of the screened ideas are launched. In an innovation process, started with the FORTH methodology 77% of the ‘mini new business cases’ are launched. ‘The Innovation Expedition’ has been published in 6 languages: English, Russian, Japanese, Chinese , Turkish and Dutch. AMAZON.COM: The Innovation Expedition does for innovation what Alexander Osterwalder’s mega bestseller Business Model Generation did for business modelling: it makes a complicated business subject very accessible by telling the story in a visual way and by presenting a method that is tested and works! 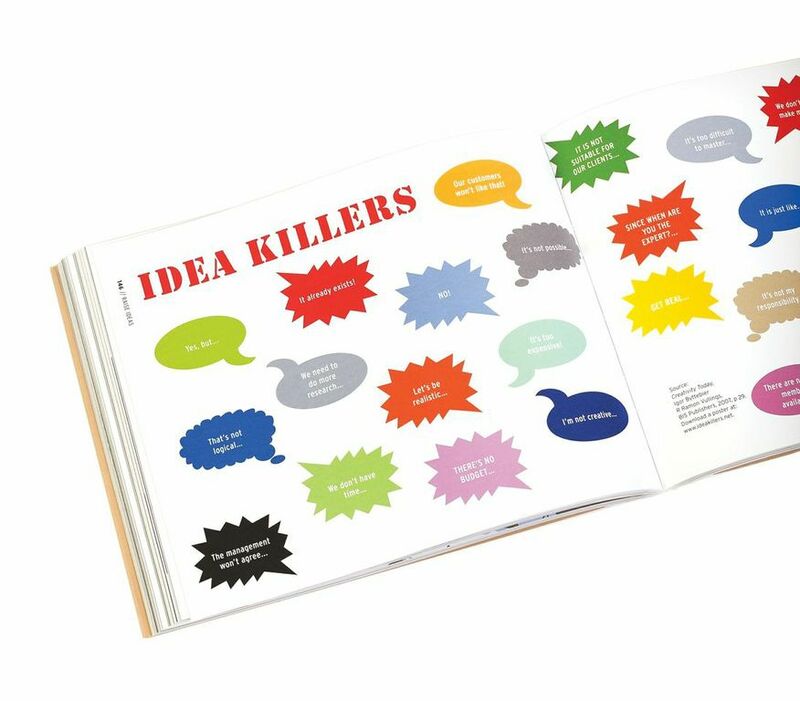 Cyriel Kortleven (Speaker on Creativity): “The book is beautifully designed and is a great source of inspiration for the eye and the mind”. Alan Marson (New-Food Innovation ltd): Great work: a great set of tools for use by individuals and team, one or two of my friends may get this for Christmas. 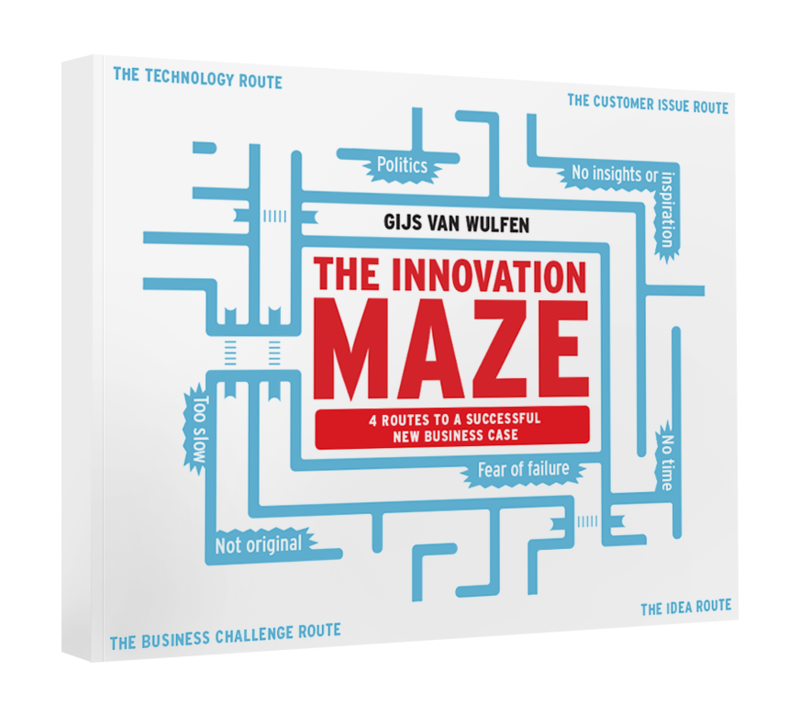 Download here the Innovation maze itself without the 4 routes. Gijs van Wulfen is a recognised authority and keynote speaker on innovation and Design Thinking. He was chosen as one of the first LinkedIn Influencers and as of the end of 2015, over 280,000 people across the globe are following his notably engaging, prolific and insightful posts. In 2014 Gijs came number 6 in the international Top 40 Innovation Bloggers. Do you have questions or want some more information about Gijs, his keynotes or books? Don’t hesitate and feel free to contact him. Send him a message via the contact form. © 2017 Gijs van Wulfen. All rights reserved.